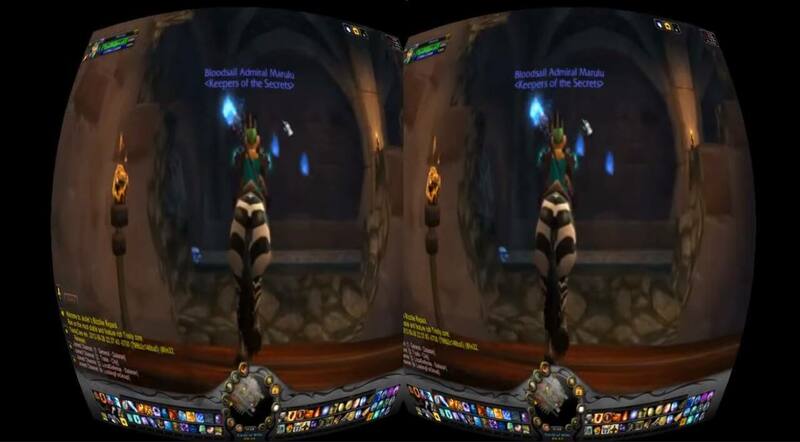 World of Warcraft With Oculus Rift – Is it Possible? Can World of Warcraft and Oculus Rift really get along? WoW in VR is something that many desire, even though it’s not the easiest task to carry out. Yes, yes you can play WoW with Oculus Rift but it doesn’t come without some hurdles. If you have followed some recent VR events, you might have noticed that one fellow called Hoopermation on YouTube managed to combine one of the biggest MMO games on the planet with VR, and it didn’t look as bad as I thought it would. 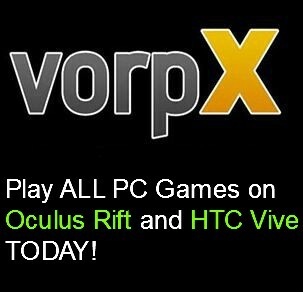 At first glimpse I actually thought that he was using a program called vorpX, since World of Warcraft is one the supported games on the list. But I still wasn’t sure how he managed to make it run so well. There aren’t many videos featuring World of Warcraft in VR, and the ones that are, couldn’t really be called an “eyepleasers”. So what did Hoopermation do differently to get such a result? I emailed him asking for more details, and sure enough, he responded to me fairly quickly. Turns out, vorpX isn’t even used in this setup. “First, I didn’t use VorpX. In the video I used Tridef 3D. Reason being at the time I wasn’t sure if VorpX had geometry 3D support for WoW, but I found that Tridef did. So I loaded it up and found out it did! That’s when I also discovered the FOV settings. I could set the FOV up high enough for the Rift, and that was awesome. Of course, you can do this in VorpX as well. Unfortunately Tridef does not have headtracking with the DK2, so I had to use OpenTrack for that. Using the mouse emulation protocol, it was easy. And that was it! But there was definitely a lot of flaws by doing this. The biggest one was the culling with the FOV change. Culling is when a game doesn’t render a part of the game’s geometry when it is not visible to the player. Since WoW’s FOV is probably around 60-70 degrees (because high FOV is a bit unnecessaray for 3rd person), pushing it higher made the culling very visible. Someone asked me if it was distracting, and only a little, but that’s because I was mainly focusing on how awesome the whole experience was. The second issue is just mainly with how the whole game is built. It’s made exclusively for a 3rd person viewpoint on a monitor, and no amount of “hacking” can get around that. If I wanted to use any of my spells and abilities while playing, I’d definitely need to install the add-on Bartender to move the spells on my screen to the center of my view. However, that’s not saying that an MMO like WoW couldn’t work in VR. It most certainly could if done correctly. There’s a MASSIVE untapped market of VRMMO’s right now. As in it’s basically non-existant. And I think the first to make something like that is gonna roll in the dough in STACKS. VR is on the rise, and the faster that companies realize that, the better. Setting World of Warcraft up for VR is definitely time-consuming, especially when you have to do it manually without vorpX. 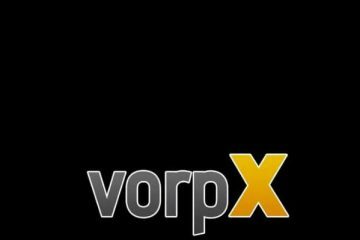 VorpX actually does have Geometry 3D support, but is disabled in some games due to frame rate limitations. 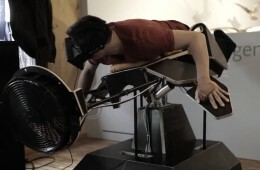 VR requires at least 3 times more power from your PC, and if your computer doesn’t reach the requirements, be sure to have a throw-up bucket nearby. 20-30 fps ain’t fun. 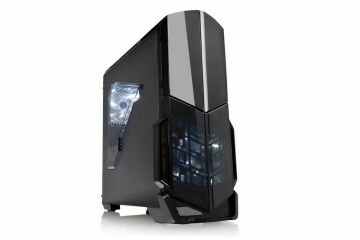 I know that from personal experience when I had an Athlon X3 450 for CPU and GTX 460 for GPU. That is why vorpX disables G3D from some games, so that users can have a pleasant experience, even if it doesn’t look as good (3D effect isn’t seen on objects close to you). Whether World of Warcraft has G3D in vorpX is unknown to me. Sadly I don’t have this game since I really dislike subscription fees, and haven’t really had time to invest time into another MMORPG. The only one I still play from time to time is Guild Wars 2, and for me, that one is already a huge time burner. If I would get paid $10 an hour, and would work instead of playing GW2, I would have around 30,000 extra dollars on my bank account. So you could either try it with vorpX, or with Tridef 3D, with some extra tweaking for optimal usage. VorpX is much easier to set up, but the last option is free, and “might” look prettier in the long run. Just be warned. 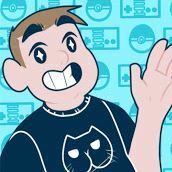 even if you manage to set everything up correctly, it may take some time for you to get used to gameplay. You probably will not get any gameplay advantage over others. VR should only be used in WoW for cosmetic reasons, like 3D effect, sense of scale, and head tracking. There is a reason Hoopermation didn’t really use spells while walking around in the video. Imagine fighting another player who moves around constantly. As long as you are in first person view, trying to keep up with him will only make your head spin. Still, at the end of the day, MMORPG’s could be a vital part of VR community. Whether it’s in the style of World of Warcraft, or something along the lines, multiplayer aspect is truly remarkable when you mix it with virtual reality. 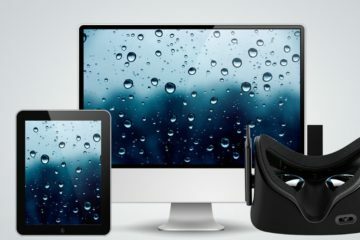 For example, if you have seen some of the latest applications that Oculus made, social aspect can be really fun. There aren’t any good examples as of yet, but like Hoopermation said, if you manage to make this killer MMORPG app/game for Oculus Rift or HTC Vive, success is sure to come. Do I recommend you to try WoW with Oculus Rift for now? Not really, unless you just want to travel around. But if that is your sole purpose and you are just curious, go for it. 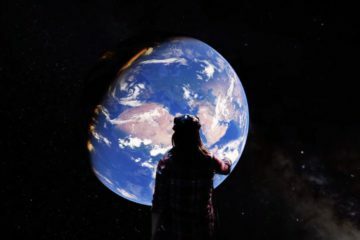 As VR era comes closer each day, more games emerge with VR in mind, but until then, all we can do is to be patient, and hope for our favourite game to transform into what we want. *Big thanks to Hoopermation for giving some information about WoW and VR. 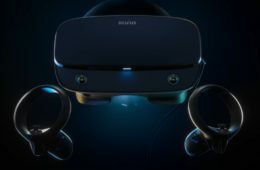 If you want more VR related articles, be sure to sub to Rift Info!